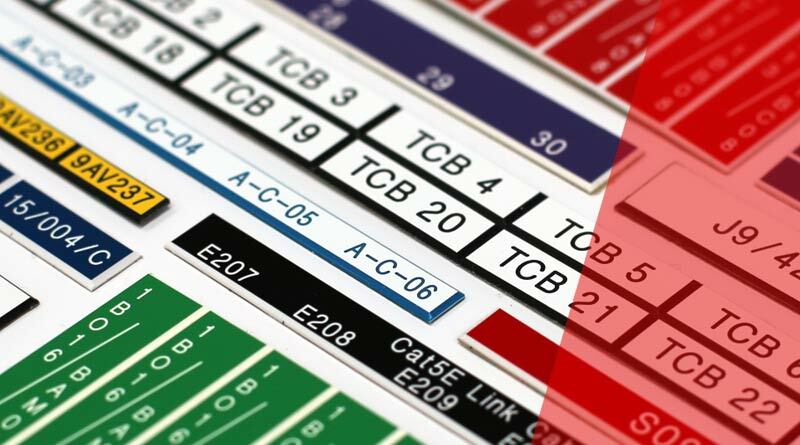 Our engraved traffolyte network cable labels and tags are ideal for identifying Cat 5, Cat 6 cables and sockets. 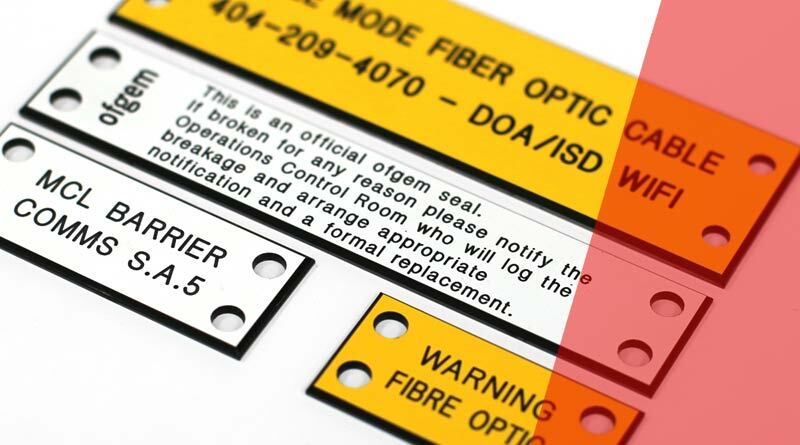 We can produce self-adhesive sequentially numbered traffolyte network cable labels and strips to place on to computer hardware such as servers and patch panels. We also supply traffolyte network cable tags which can be attached to a single or group of Cat 5, Cat 6 and other cables. 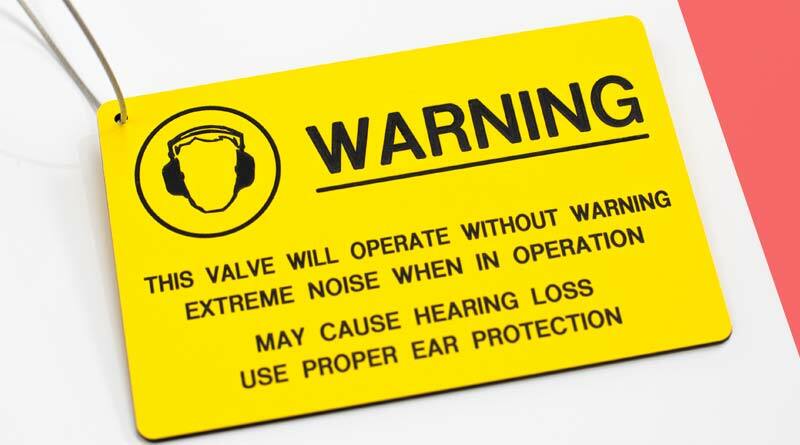 All labels and tags are engraved and cut to your requirements and offered in range of colours and finishes.